Migraines are often caused by stress, but how can they be treated without drugs? Meditation might be a path to migraine relief, reports a new study in the Journal of Head and Face Pain (Wells et al., 2015). About 36 million Americans suffer from migraines, but the treatment strategies are mainly focused on taking pharmaceutical drugs. 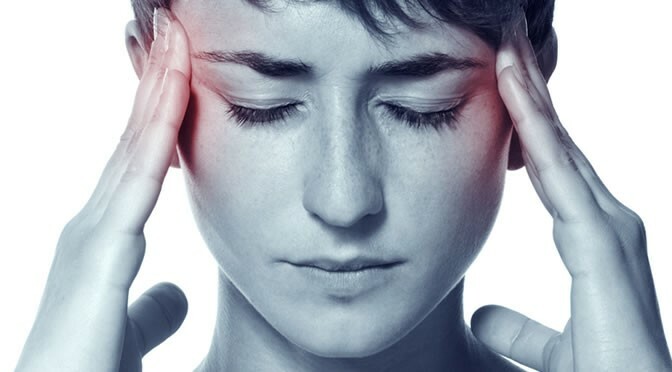 A safer alternative is mind/body interventions which can reduce the impact of migraines. The new study used a standardised meditation and yoga intervention known as mindfulness-based stress reduction (MBSR). People were taught MBSR techniques during eight weekly classes and instructed to practice on their own for 45 minutes on five additional days per week. The duration of migraines, their frequency and severity was measured using headache logs throughout the trial. “We found that the MBSR participants had trends of fewer migraines that were less severe. Secondary effects included headaches that were shorter in duration and less disabling, and participants had increases in mindfulness and self-efficacy — a sense of personal control over their migraines. The study also showed that MBSR techniques were effective in reducing headache duration and disability. Participants also reported greater self-efficacy and levels of mindfulness.